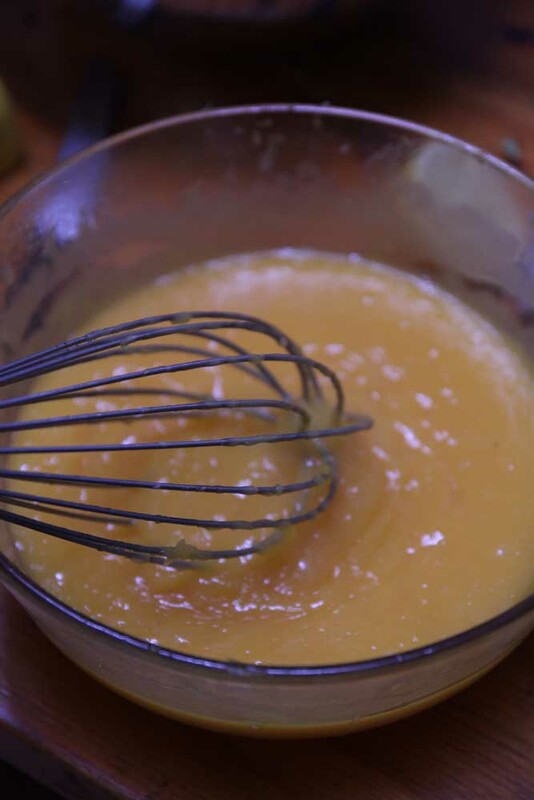 All that fussing over a double boiler….. and what do you know you can make lemon curd in a microwave with very little trouble at all. Last week I made a large Peppa Pig Cake. The delicious white cake that was it’s base used 10 egg whites but no yolks. This left me with 8 after I used 2 to crumb some chicken schnitzels. 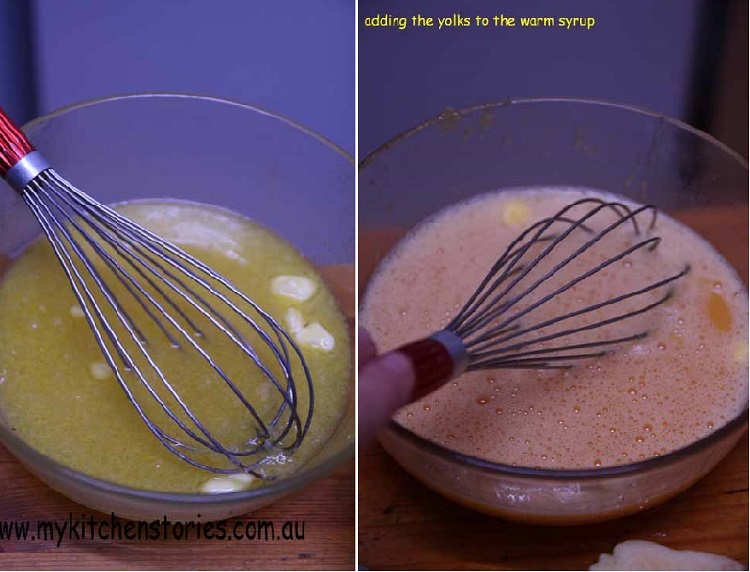 What does a good non wasteful person do with 8 egg yolks?. 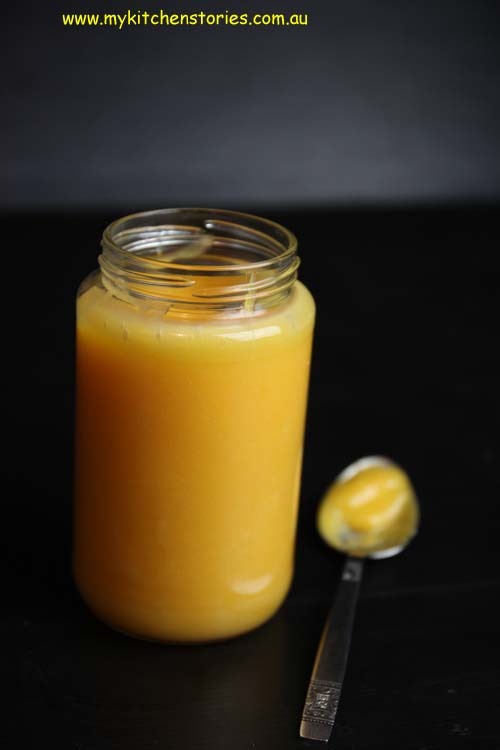 Well they make Fig Jam and Lime Cordial’s recipe for microwave lemon curd, and what a beauty it is too. It looks like it might be a little runny but once it is chilled it is THE best. 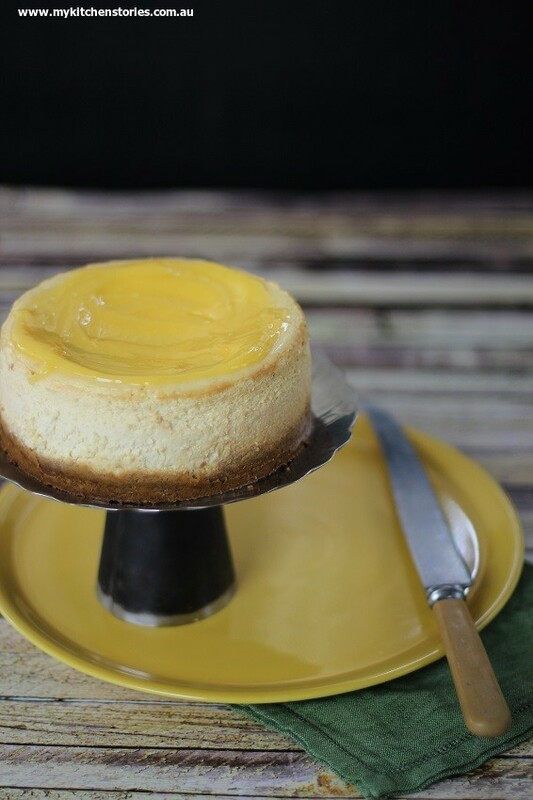 Use the curd to top Cheesecakes like this one. Here’s the recipe . 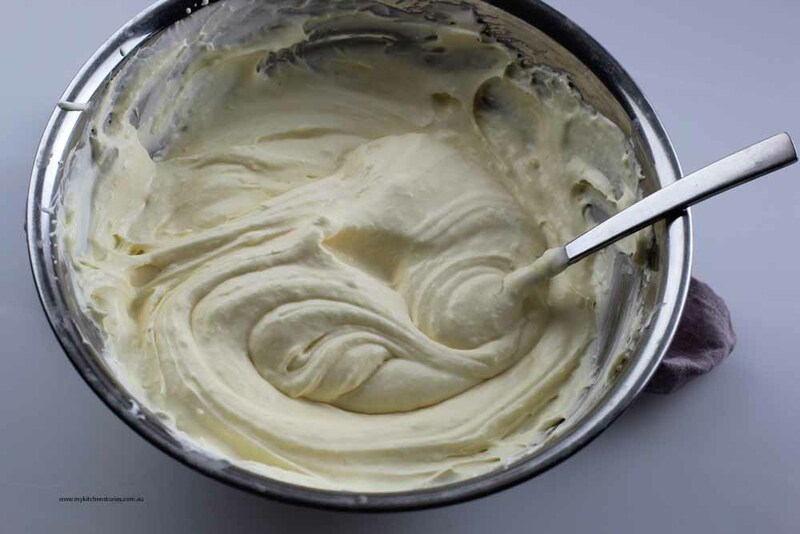 Fold the curd through whipped cream to make an amazing Lemon Mascarpone Tart too. This is a keeper. Zest the lemons into a large microwave friendly bowl add the juice. 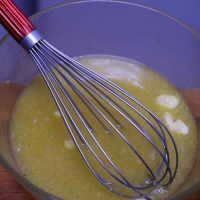 Add the butter and caster (superfine) sugar.